1. Open WeChat. 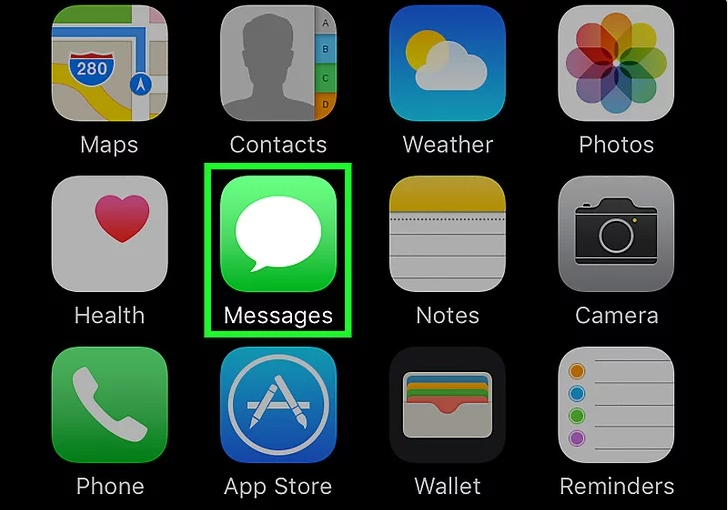 It's a green app with two white speech bubbles. 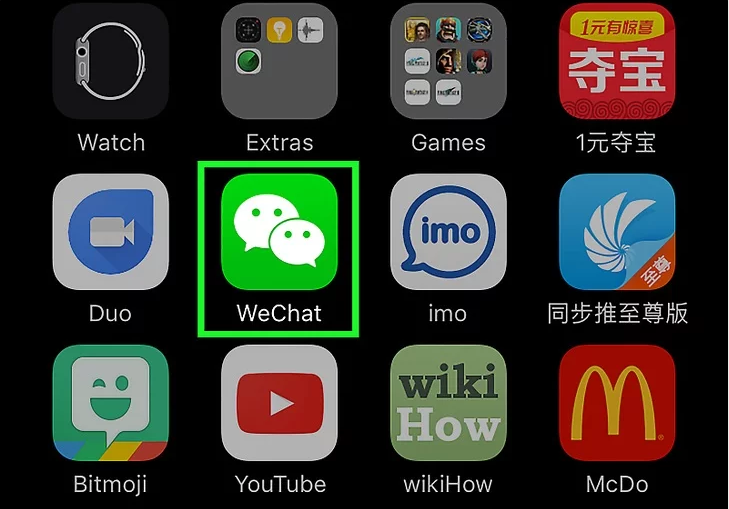 You'll first need to download WeChat from the App Store if you haven't done so already. 2. Tap Sign Up. This option is in the bottom-right corner of the screen. You may first have to tap Allow or Don't Allow on a window prompting you to enable notifications for WeChat. 3. Type in your phone number. Do so in the "Mobile number" field in the middle of this page. 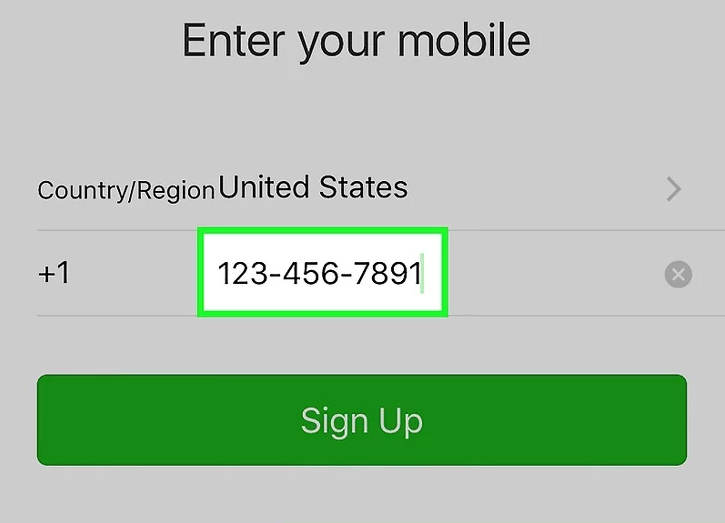 You can also change your current country or region by tapping the link above the "Mobile number" field and then selecting an area. 4. 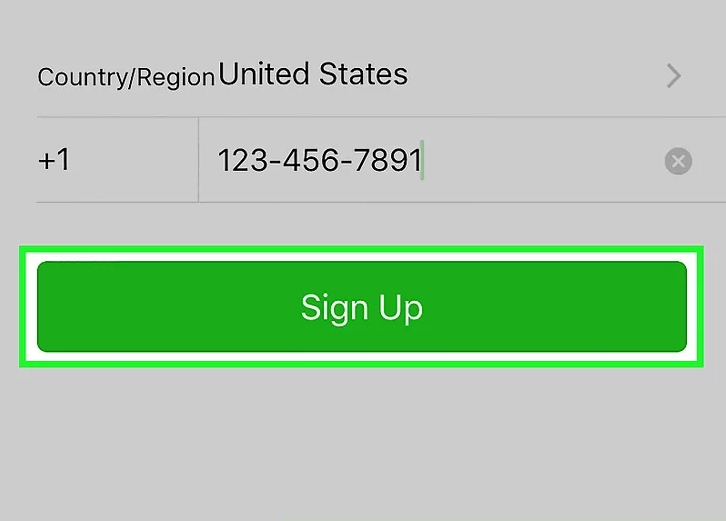 Tap Sign Up. It's a green button in the middle of the page. 5. Tap OK. 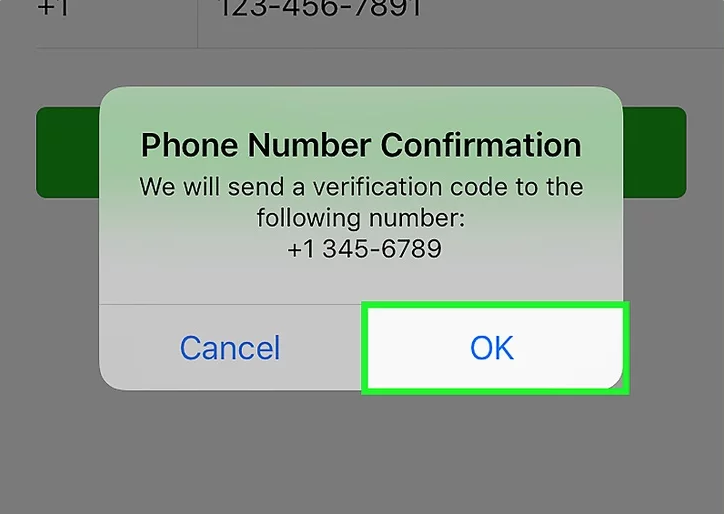 Doing so will prompt WeChat to send a verification code to your phone number. 6. Open your phone's messages. 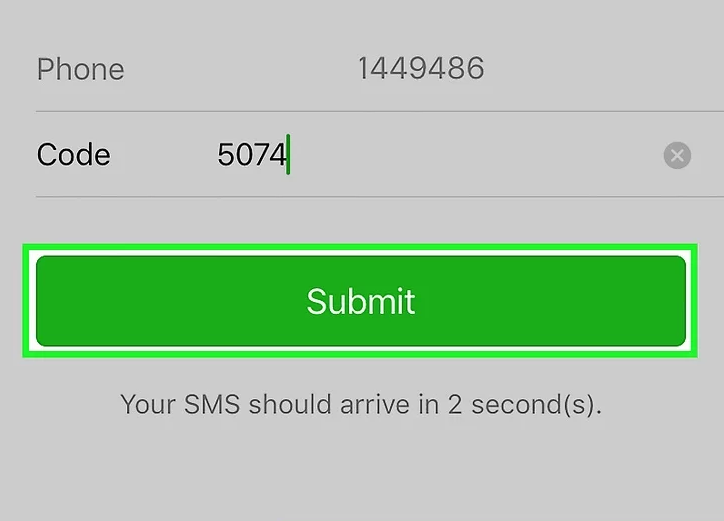 You should see a message with the text "WeChat verification code (1234) is only used to change linking..." at the top of your recent messages. 7. 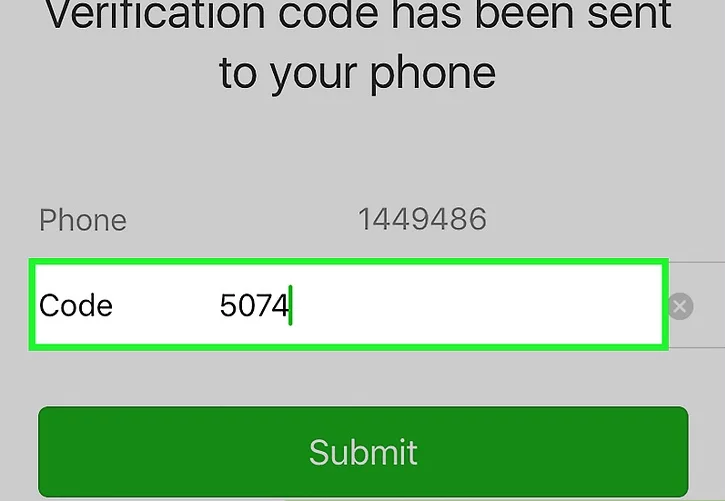 Type the WeChat code into WeChat. It goes in the "Enter code" field in the middle of the page. 8. Type in your preferred name. 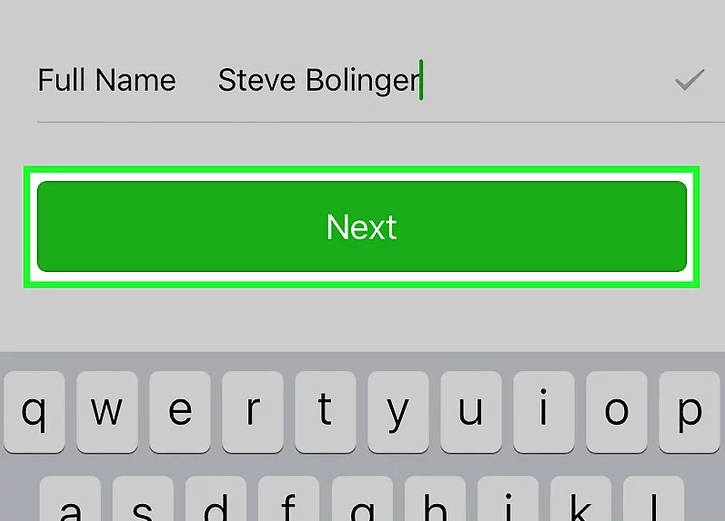 The name you choose here is how contacts will see you on WeChat. If you had a previous account with WeChat tied to the same phone number that you just entered, you'll be asked whether or not you want to use that account information. 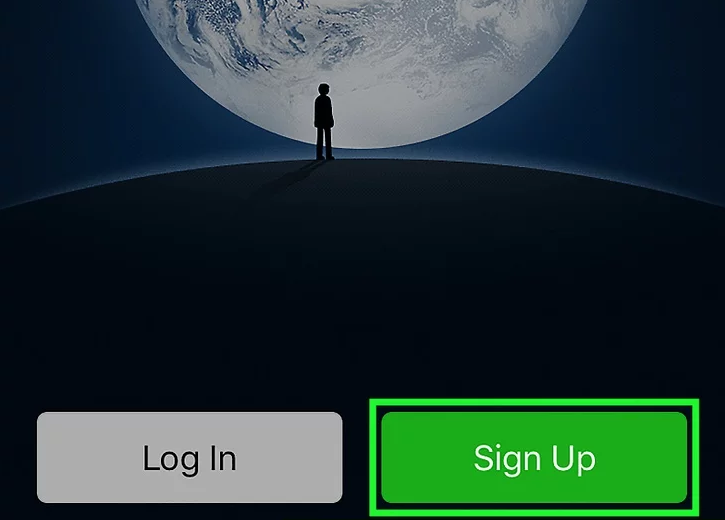 To continue creating a new account, tap No, continue signing up. 9. Tap Next. Doing so will finish setting up your WeChat account. You'll also have the option of allowing WeChat access to your contacts after finishing the account setup.